One cannot help getting enthralled, enamored and enchanted with the ethereal mountain village tucked just below the contour of the breathtaking, epochal Swiss Alpine mountain of Matterhorn. 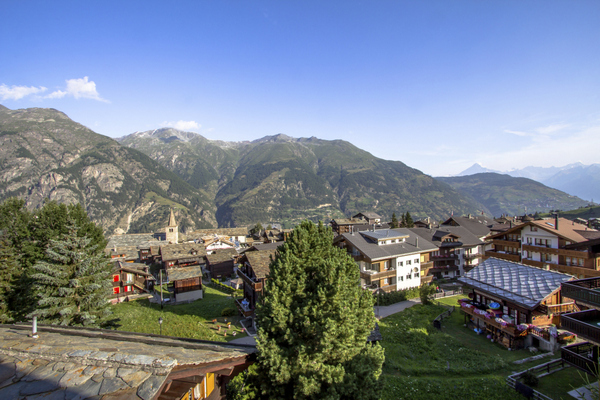 The moment you step on the soil of Zermatt, you can feel the pristine purity, untouched and unsullied by human endeavors or the pollution from vehicles. The place is a complete paradise on Earth, devoid of the hustle and bustle of crowds or blowing horns and traffic, making it a perfect getaway for those looking for a divine escape from the urbane world. The only sounds that pervades the air is the happy bustling of the jovial and contented pedestrians all of whom are here to enjoy the bewitching and untainted beauty of the snow-capped mountains. The cobbled streets, sun-burnt chalets and fresh, crisp air along with the magnificence of the Matterhorn all combine to endow you with an indelible experience for lifetime. Zermatt is nestled in the upper portion of Mattertal and is a part of the District of Visp in the Canton of Valais, Switzerland. It is situated at an altitude of 1620 meters at the foot of Matterhorn, the highest peak of the nation, its distance from the famous Theodul Pass around Italy being only 10 kilometers. It covers an area of 242.7 square kilometers. 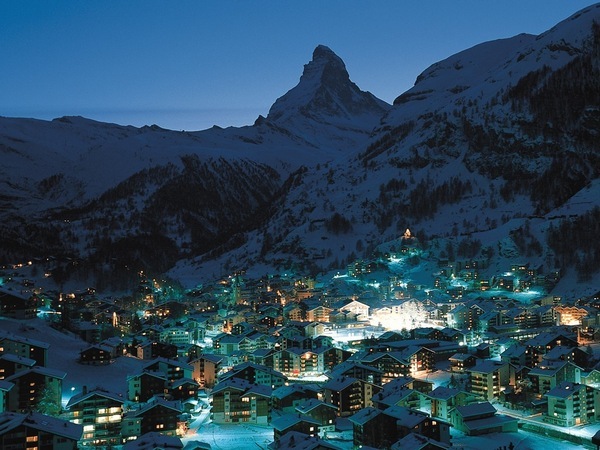 According to the latest statistics by the GeoNames Geohraphical Database the population of Zermatt is around 6629. The history of Zermatt can be recalled only tragically at the time when the mighty Matterhorn was first ascended successfully by a group of enthusiastic climbers during the 19th century. The mountain had lured many zealous climbers including the Englishman Edward Whymper who after several unsuccessful attempts to measure the mountain finally saw a ray of hope when Reverend Charles Hudson took his maiden venture. He joined Hudson along with a group of 5 others, namely, George Hadow, Lord Francis Douglas and two guides Michel Croz and Peter Taugwalder who was being accompanied by his son. They emerged triumphant in ascending the mountain but while climbing down Hadow slipped falling down on the shocked Croz and bringing down Douglas and Hudson along with him. Although Peter Taugwalder tried belaying the rope, it could not sustain around the rock and gave way leading to the tragic demise of all seven who fell into the abysmal depths along the north wall of the mountain. Since then Zermatt and Matterhorn have occupied a significant place in the history of mountain climbers. Today, in addition to rendering nature lovers the opportunity to drown in its mesmerizing beauty Zermatt allures winter sport buffs to its lap for its skiing and mountaineering adventures. Zermatt can be reached via international flights which land either at Zurich or Geneva airports as well as from Bern, Basel and Sion serving a few intra-European flights from where tourists can take a swift train and enjoy their ride through the picturesque panorama of the village. 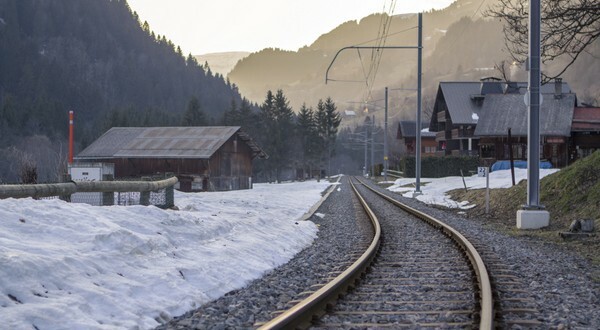 There are hourly trains through the Swiss Railway network going into Zermatt, however, you must change trains at either Visp or Brig.